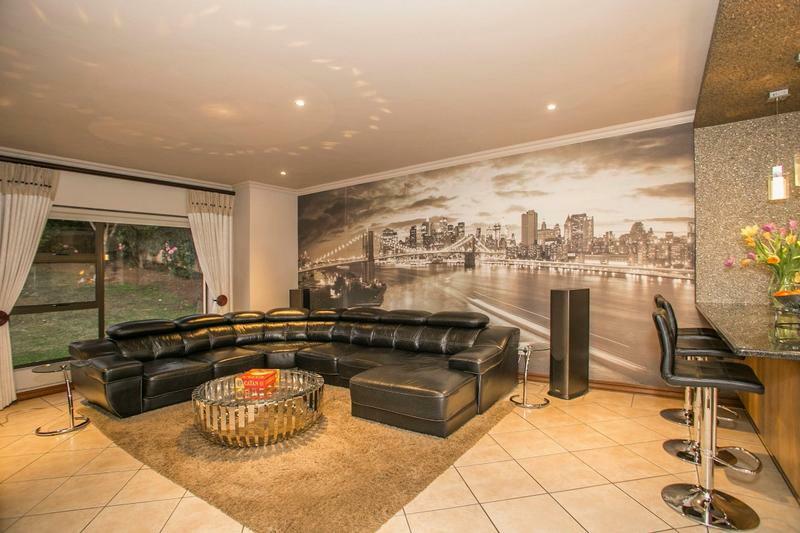 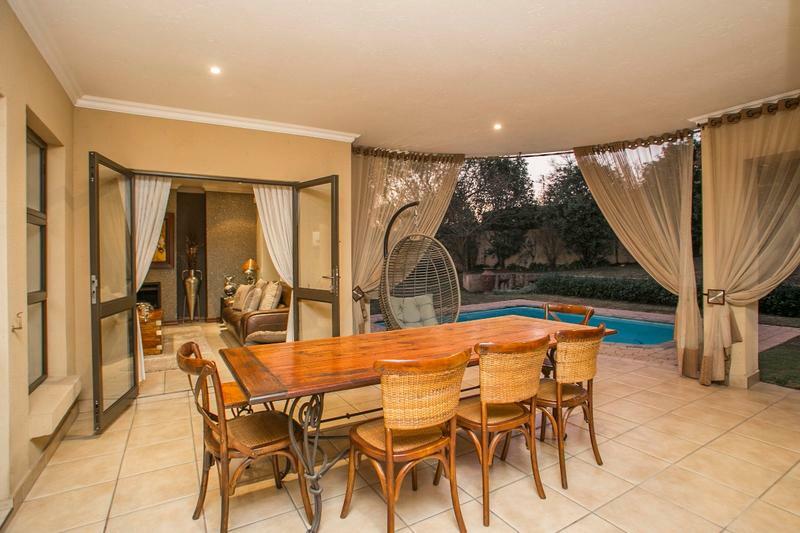 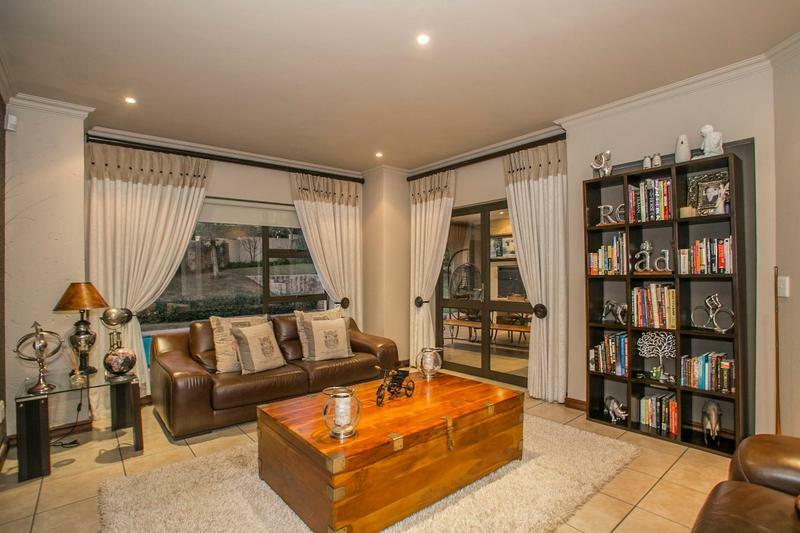 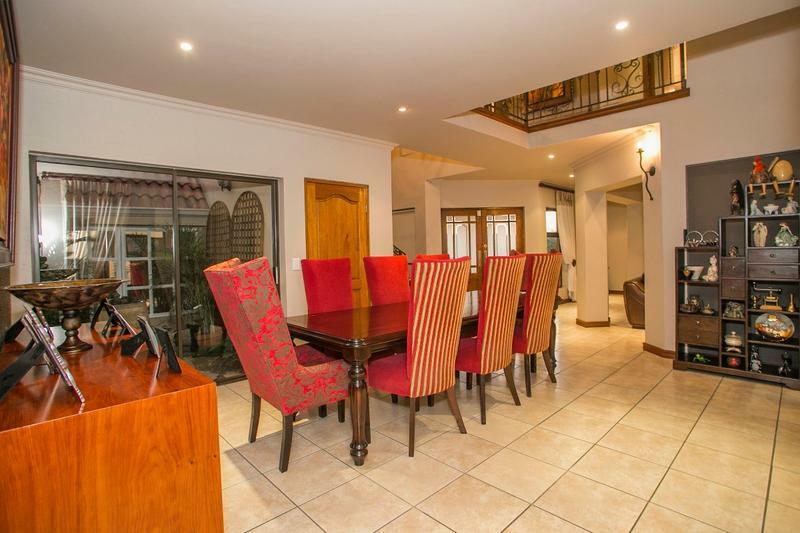 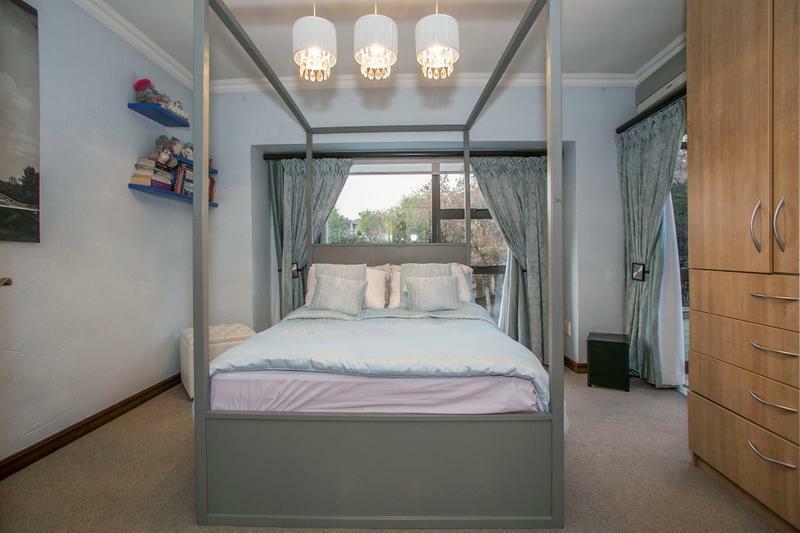 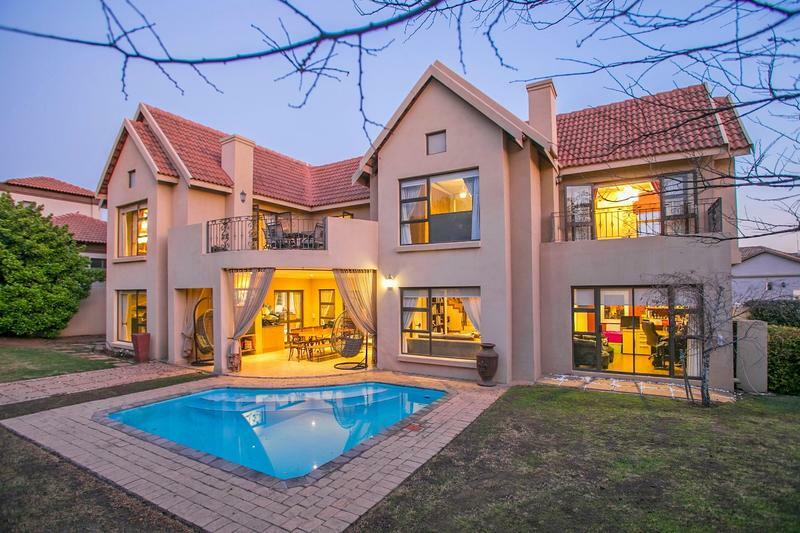 This stylish home consists of three large bedrooms (main en-suite and has an aircon). 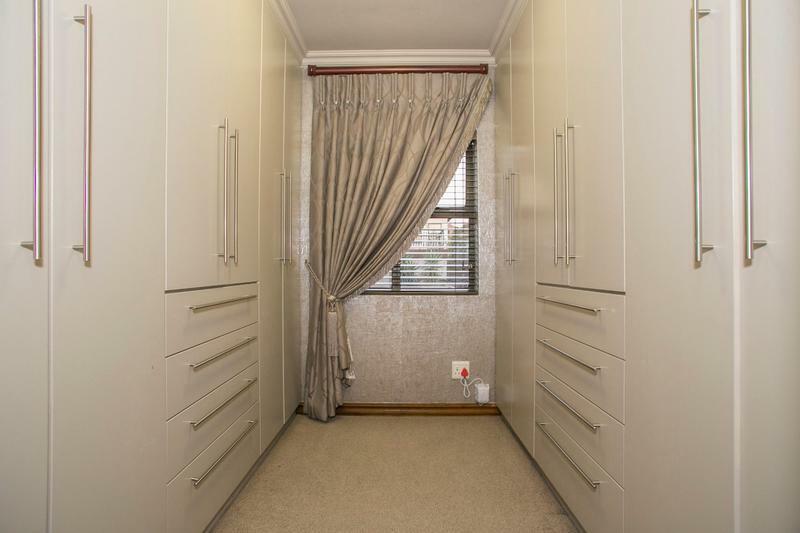 The other two bedrooms share one full bathroom. 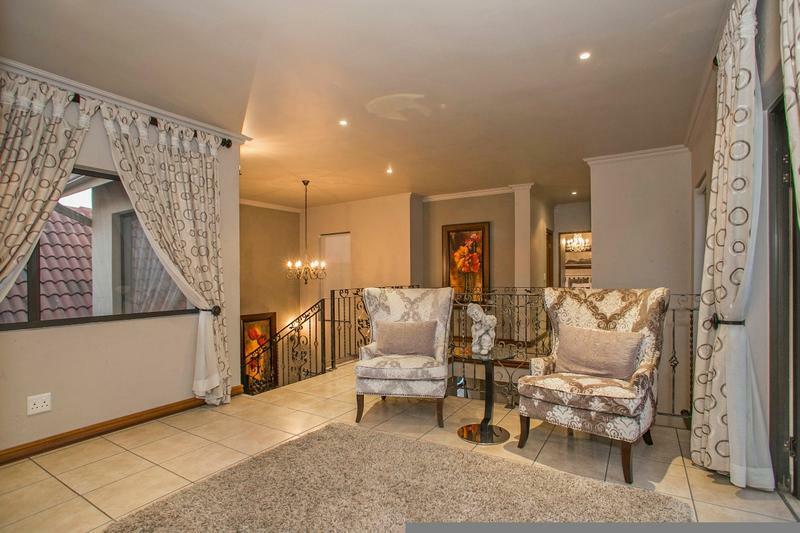 Upstairs PJ lounge leading onto large balcony. 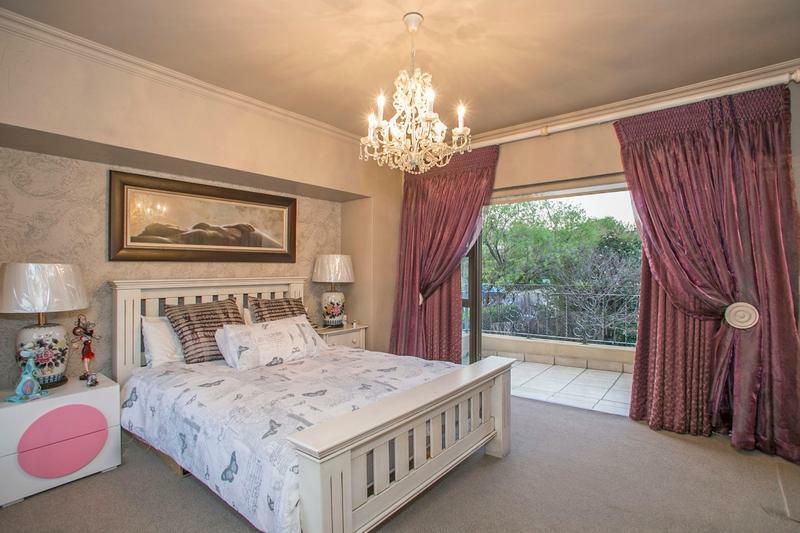 Guest bedroom and guest bathroom. 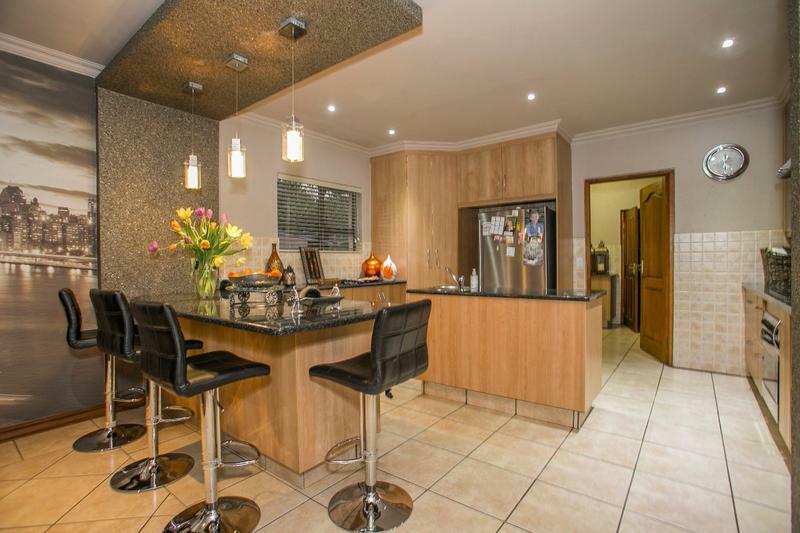 A large kitchen with separate scullery & pantry. 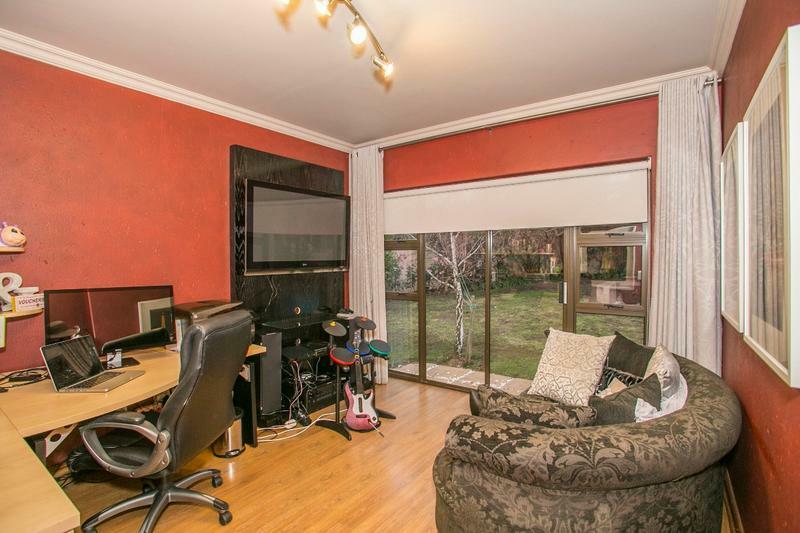 Formal lounge with gas fire place, family room and dining room all opening onto large covered patio.